Another year has passed and with that another London Design Festival is drawing to a close. We have been able to connect with fabulous home-grown and international talents throughout Decorex, 100% Design and the many talks, presentation & events taking place throughout the city over the past week. One company has stood out for us though, Cantori from Camerano in Italy. 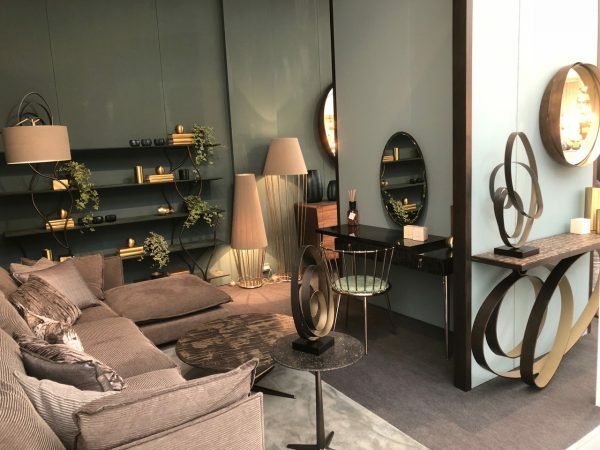 We loved the thought and detail that went into the Decorex stand design, showcasing the Rodin console table, Aurora Baccettata chair, Albero bookcase and the Sofia lamp range, to name just a few. Those wonderful pieces were set against a rich dark green background, making each piece shine. We particularly liked the materiality of their fixtures and fittings with a careful management of the variations in bronze and brass. The pieces felt authentic and timeless, despite the very fashionable references to Gio Ponti and mid-century design. 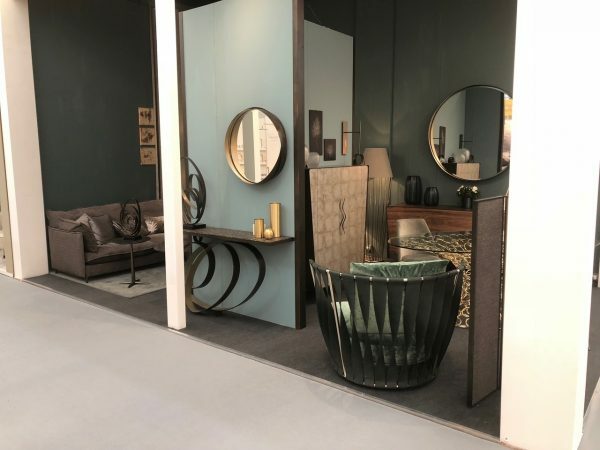 Thank you for Christine Favier from Christine Favier Furniture Consulting Ltd., who was so kind to welcome us into the stand on behalf of Cantori and to discuss the latest collection with us.  We are very much looking forward to work with Christine and Cantori on any of our current and upcoming interior projects.